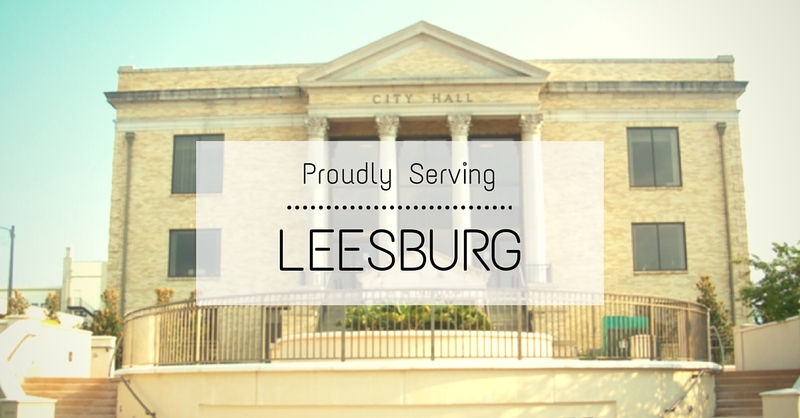 Leesburg, Florida. & North Clermont, Florida. Kalos Services - 352.243.7099Leesburg, Florida. & North Clermont, Florida. Early on in my career, I was doing A/C installations in The Plantations for a large air conditioning company that will go unnamed. I would have conversations with new homeowners and know that the one size fits all way I was doing things would not suit their needs; however, with a set amount of time I was getting paid per job there was little to no wiggle room for custom fitting. I have a distinct memory of having a conversation with a gentleman who just bought his retirement home. I remember the dissatisfaction I felt knowing that I didn’t have tools at my disposal to answer his questions or prevent him future discomfort. This experience taught me a valuable lesson. Every home is different and every customer has different comfort levels, concerns and needs. 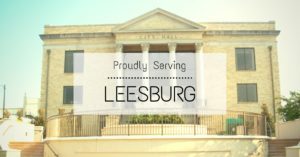 A snowbird with a winter home with a gas furnace in Legacy of Leesburg may have fire hazard and off-season maintenance concerns. A year-round resident of Highland Lakes with a heat pump may have humidity and electrical efficiency requirements. For a home owner on oxygen, immediate emergency service for the electrical outlets or their AC breaking down on a 98 degree day is paramount. For someone in Arlington Ridge, having their pool heater go out may be more concerned with getting it handled in the most cost effective way. I’ve had customers who need their home in the 80’s all winter and customers who need a dedicated A/C to keep their master bedroom below 68 degrees all summer. When you pickup the phone to call Kalos, you will reach a live person 24/7. You will get a clean, educated and professional technician out to your home in a timely manner. This technician will be an hourly employee who has as much time as is necessary to fully resolve your concerns and issues. You will always be quoted before work is performed. All of the work we perform we stand beside for a minimum of one year. If you have any concerns about the work performed within 90 days, there is no cost to have a senior technician address your concerns. We value your business no matter if you’re on a fixed income and need financing options just to keep things running or a multi millionaire with very specific air purity needs, we will never take you or your home for granted and we look forward to earning your business.